This is an article that I made photographs for and was originally published in RIT’s student publication “The Reporter.” The article was written by Nick Bovee. Rochester’s old train station used to be breathtaking. Described like a miniature Grand Central Station, it was demolished over 40 years ago and replaced by a parking lot. Other beautiful and historic buildings such as the Genesee Brew House and the RKO Palace Theater have also met this fate in the name of cheap parking space. Over the years Rochester has systematically built itself as a commuter city. This trend began around the late 1960s when plans for the Rochester Inner Loop were first announced. It was built to manage the anticipated traffic demands of the future. Now, well over half the city is parking space for commuters. This is convenient for the residents of the city and surrounding area who have cars, but makes town extremely inaccessible for those without vehicles, including 50 percent of RIT’s student body and many others in the area. Rochester’s current infrastructure makes it difficult to walk or bike around the city and this barrier to simpler and less expensive modes of transportation tends to push the younger generation away. Mike Governale, RIT alumnus and founder of Reconnect Rochester, first discovered these problems with pedestrian transportation while researching the defunct Rochester Subway for a graphic design piece. He quickly realized that change was needed. Governale began writing about the subway and other transportation issues on RochesterSubway.com in 2009. Since then, dissatisfied citizens have written in about transportation and city improvements of all kinds. Guest articles propose ideas such as a downtown ‘SUNY Rochester’ or discuss the evils of drive-throughs. Other articles bring great ideas up for discussion, like transforming the Rochester Subway into an underground pedestrian area, like the Montreal Underground. Still more people bring decrepit parks of Rochester to light in order to get the attention the city needs for renovation to occur. These cries for change have gone beyond RochesterSubway.com too. In 2010, Govendale founded a nonprofit organization called Reconnect Rochester. The group’s goal is to improve Rochester’s network of transportation, both for sustainability and the community. They have sponsored two ROC Transit Days to advocate for more usage of public transit and better bus routes, and they were also approached to help redesign the bus schedules for downtown. These events and inclusions may sound relatively small, but Reconnect Rochester serves as an organizer and amplifier for pedestrian concerns that might otherwise go unnoticed and unaddressed. Recently, after viewing an extensive benefit-cost analysis, the city of Rochester has approved funding to fill in the eastern section of the Inner Loop. The project even received a Federal grant for nearly 18 million dollars. In the document requesting federal aid, the loop is referred to as a “physical and psychological barrier” that acts like a weight on the neighborhoods surrounding it. “It looks impenetrable,” said Governale. Built as a ring road with 6 lanes and multiple service roads, the amount of traffic on the Inner Loop has declined by one third: a drop proportional to the decrease in Rochester’s population. Rather than repair or revitalize, the plan is to fill in the “moat,” restoring the street grid and freeing space. 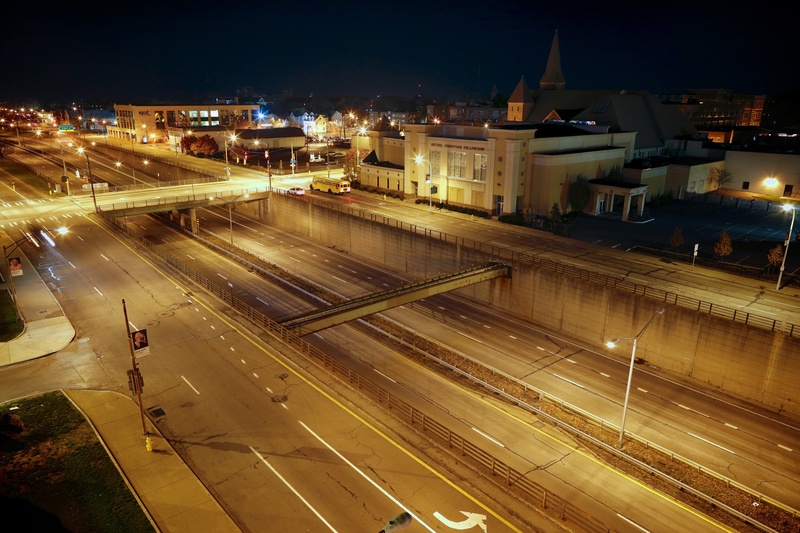 “The amount of money to repair and maintain the Inner Loop for the next twenty years is more than it will cost to fill it in and bring it up to street level and remove the extra lanes,” said Goverale. “By restoring the street grid, the city will be reconnecting downtown with the East End neighborhoods” Governale continued. The hope is that opening that land up once more will revitalize the downtown area. Land will be reclaimed for shops, and cyclists and pedestrians will be able reach downtown without searching for one of the few connecting bridges. This transit center will help the city by providing bus transportation downtown and a space to stay out of the elements. For people averse to travelling all the way downtown to take a connection bus, cross-town routes are being implemented. Bus fares have also decreased from what they were in the 1990s, down to a dollar per ride according to Governale. In the late 1960s, Rochester’s construction plans reflected the American Dream of suburban living. In a time when the use of cars was booming, the majority of its infrastructure was built. Families wanted a house and a yard, something that just could not be found in the city. These ideals made commuting the way to reach work in the city and left the fledgling subway system in disuse. 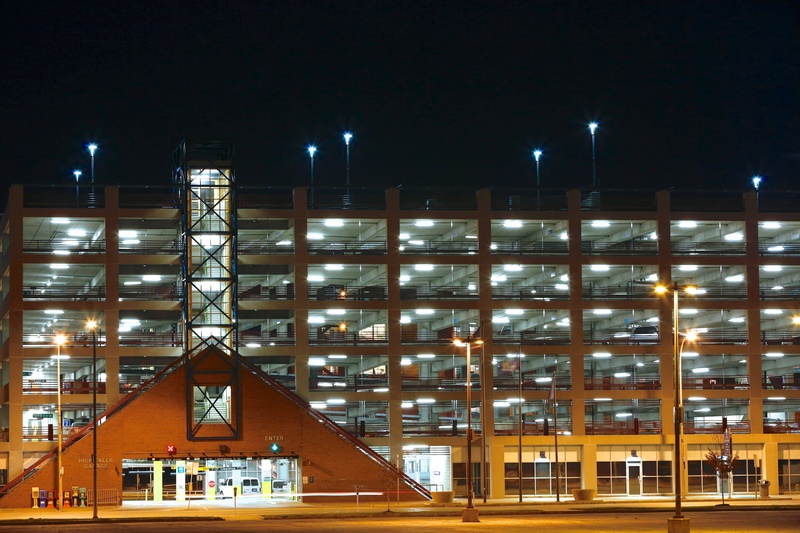 A higher demand for parking led to an increase in parking lot construction in place of older buildings. The vogue now tends to hold the urban lifestyle as the ideal. Members of the younger generations are seeing less reason to settle down into the suburbs and to take on the responsibilities that come with the life style, such as the upkeep and duties that come with a house, yard and car. There is significantly more travel time to reach the city and a far greater cost of gas than other generations have experienced. Aside from the convenience of living in the sprawl, it turns out that city living is far better for the environment. Despite the photographs of smog covered cities and concrete jungles, cities are the best option available when they have strong infrastructure. Because of the density of the high-rises and bustle, cities end up being more efficient with the electricity, water, land and other resources than areas that are more spread out. Cities also show lower birth rates, addressing another of the problems the environment is facing: human population growth. Cities do require extensive support structures for food, but even those save on emissions, compared to areas in suburban sprawl. 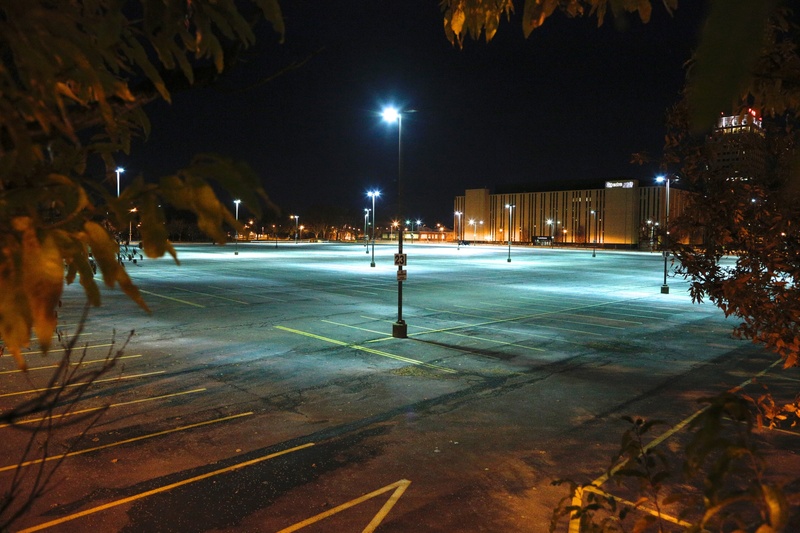 Even the areas in Rochester that are intended to be walkable or urban are built around parking lots rather than people. This holds back the progress Rochester could be making, especially since so many people are moving back to urban centers. But in order for people to be given a choice, they need to ask for one. In order to gather a larger collective voice, one of the next steps for Reconnect Rochester is reaching out to the college community. Rochester’s lack of walkable areas and downtown community is a reason for the exodus of young adults who stay in the city for their college years. Slowly, more graduating students and young adults are moving to cities like Boston and San Francisco, rather than staying in Rochester and becoming active in asking for improvements. “If we could get more students involved, to talk about issues and come up with ideas to bring to the transit authority,” said Governale, “I think it’s going to open up a world of possibilities. I really do.” Adaption is a slow process for a city, and citizens abandoning Rochester means things are even less likely to get the right input. 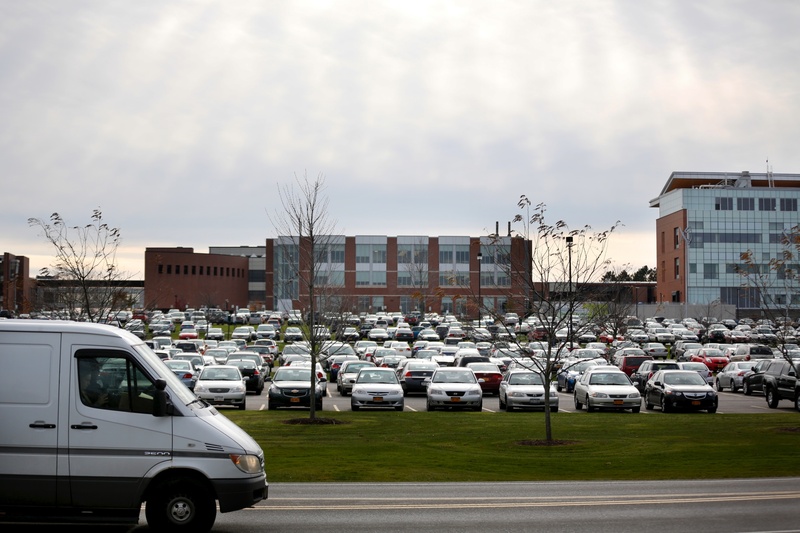 Students can also influence the transportation decisions being made at RIT especially since RIT’s transportation continues to evolve with student demand. Currently, transportation for students who want to reach the city and those commuting from nearby is undergoing adjustments. The Tiger East End Express (TE3), a weekend bus service planned and achieved by previous Student Government (SG) heads Phil Amsler and Greg Pollock, was introduced two years ago. This year, the service must undergo some changes in order to continue operating. The TE3’s contract is renewed yearly and the main change occurring this year is the new fare. Paul Darragh, current SG President, spoke on why the fare is being implemented. “[Phil and Greg] knew up front that it wasn’t always going to be free,” said Darragh. “[The TE3] costs about 50,000 dollars per year to run.” This year, they will be charging students one dollar per ride. Students will be able to pay with cash or a ride pass that is being developed. The Regional Transport Service (RTS) is also working on bringing better transportation to the campus. This year, RTS has introduced the new route 68 intended to serve commuter students by connecting RIT to Westbrook, Benington Hills, Bailey and East River, Crittenden and Crittenden Way, and Market Place Mall. Currently, the route only runs in the morning and afternoon, and most riders are on the late afternoon bus. “We’d like to continue to see that [route] expand, that’s our goal,” Vercauteren explained. Starting in January, RTA plans to expand the bus schedule to include night scheduling as well. This route is meant to help students who live close to campus, but not within the range of on campus route. Hopefully, it will continue to expand to other off campus locations as well. If students are looking to get involved, SG is always open to suggestions and Reconnect Rochester has expressed interest in getting local college students involved. The city is losing its younger professionals to cities that are implementing the changes necessary to make urban life attractive. If Rochester hopes to become more relevant as an urban hub for this audience, the opinions of students that will matter the most. 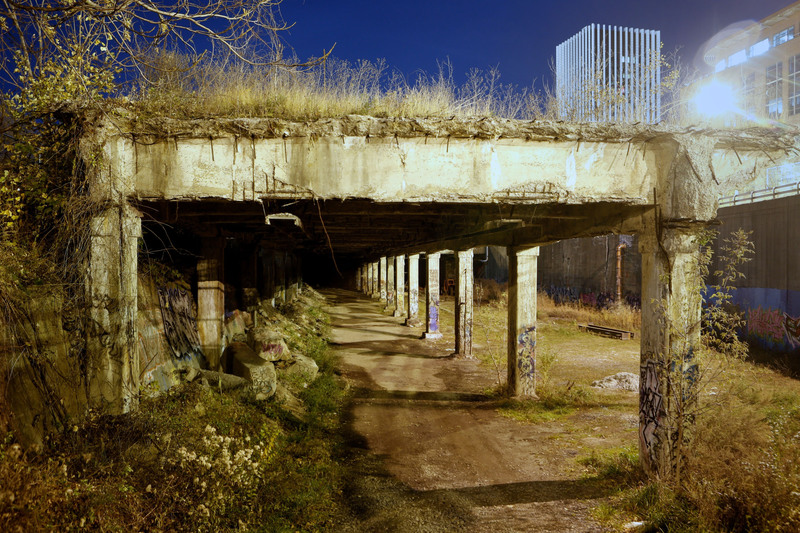 Dec 21, 2013 | Filed under Photography.